Patios are a great place for family gatherings and relaxing in the beautiful Prescott weather. Unfortunately, with the Prescott weather also comes with lots of dirt and debris. 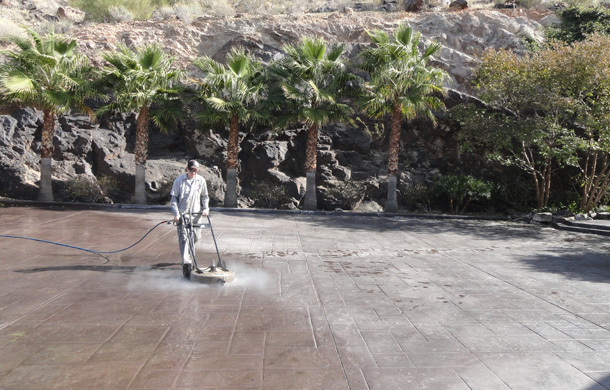 That is why AZ Power Wash Pros restores concrete, brick, or paver patios to their natural luster everyday in Prescott. 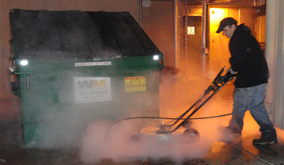 We specialize in exterior pressure washing and steam cleaning services. We clean all sized patios in the Prescott metro area. Whether you are preparing your patio for a party or just want to enjoy your backyard call AZ Power Wash Pros to clean your patio the right way. 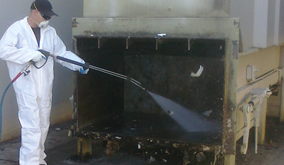 We use 3500 PSI and 240 degree steam to ensure we remove all debris and stains. Call today for a free patio cleaning quote! 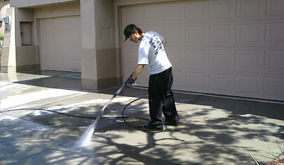 Call AZ Power Wash Pros for residential patio cleaning services in Prescott, Arizona.